This March Hideo Nakata's J-horror classic RING returns to select theatres with a new restoration. 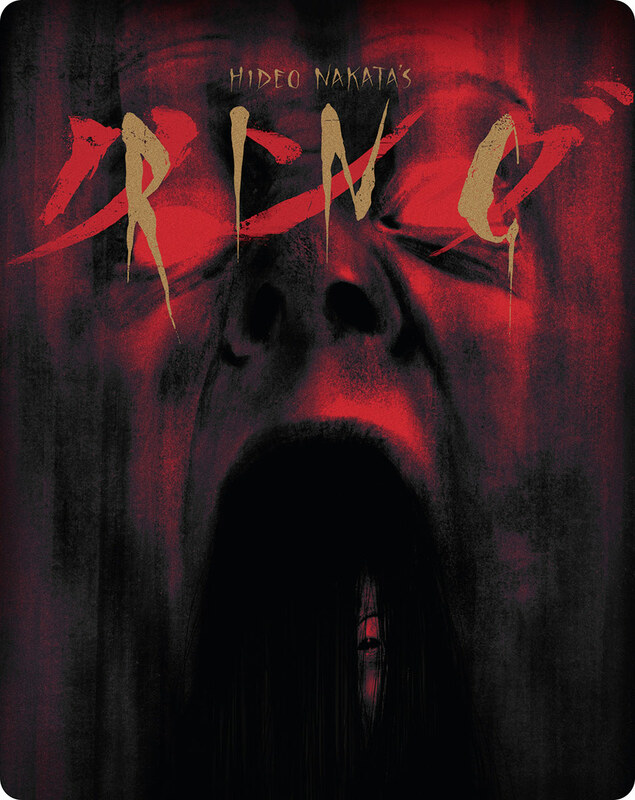 Later that month, you'll be able to bring the entire collection home, courtesy of Arrow Video, who are releasing RING, RING 2, RING 0, and SPIRAL on Blu-ray March 18. 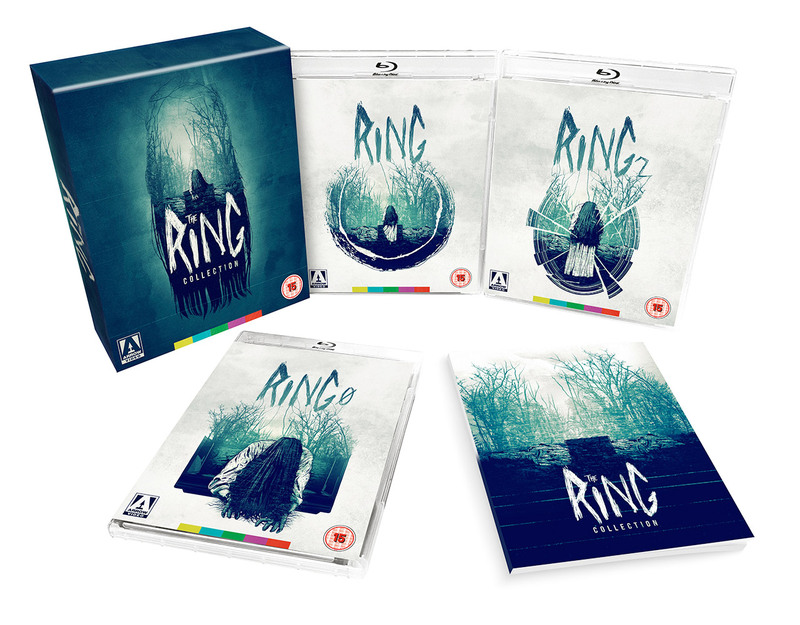 You also have the option of buying the single RING on Blu-ray in either a regular case or limited steelbook with alternate art by Matt Griffin. There's no wrong answer here, except for waiting too long to decide. Pre-orders are already up at ArrowFilms.com.